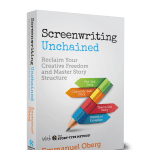 September 7, 2016: Screenplay Unlimited Publishing has released Screenwriting Unchained, Emmanuel Oberg’s non-fiction book introducing the Story-Type Method®. 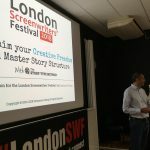 For more information, please visit www.screenwritingunchained.com. 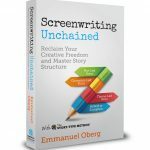 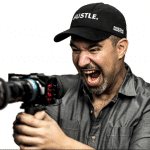 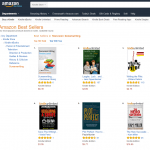 "An exceptional resource for screenwriters and those trying to break into the business."